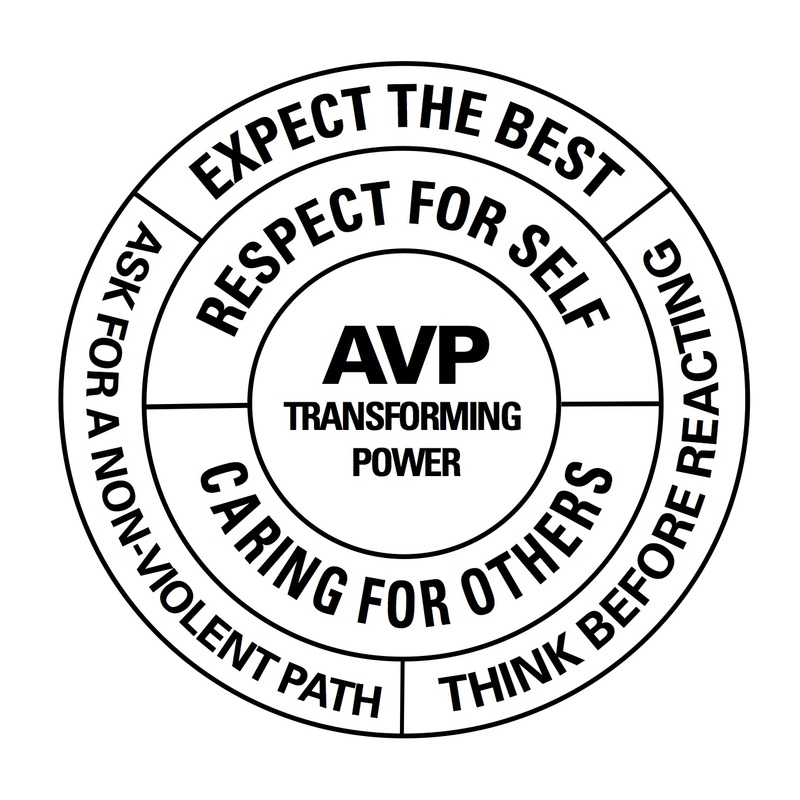 Education and best practices team in AVP International recently released a document presenting and reinforcing AVP core values, worth sharing in our newsletter for people who are less familiar with our work. Core values are the fundamental principles that guide our actions and behaviours. 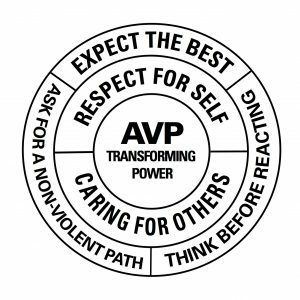 The following core values, appearing in no particular order, are present throughout AVP, from our workshops to our organisations, to our daily lives. They influence our behaviour and our way of thinking. They set AVP apart. A community of AVP-trained facilitators working in teams. We practise and model the attitudes, skills, processes and knowledge of AVP. This is present in workshops and throughout the organisation. Enabling everyone to participate in leadership roles. Acknowledging that none of us has all of the answers, we share responsibility and draw on the strengths and wisdom of everyone in the group. The belief that we always have options and choices in any given situation. We choose how we respond. The conscious effort to acknowledge and consider, without prejudice, all natural and social differences, perceived or otherwise, in the AVP Community. We seek common ground by identifying and embracing differences. The belief that there is something of value in all of us. We seek to affirm and connect with that capacity for good. We accept each person on their life journey. The understanding that each person’s path is different. We each empower our own path, and begin by being open to change. Doing, listening, interacting with others, and reflecting on present and past experiences leading to reframing perspectives. Re-experiencing the self with peers. Building, rebuilding and maintaining a sense of belonging, connectedness and safety with others. Respecting and caring for oneself while respecting and being present for others. Taking personal responsibility for not harming oneself or others. When we recognise there are alternatives, violence is no longer an answer to conflict. We are all part of this decision-making process seeking to reach an agreement that everyone can accept, work with, and apply. Creating an environment that is conducive to collaboration, personal growth and taking risks to change ourselves and our relationships. Staying true to AVP best practices and ensuring our processes, learnings and organisational operations are open, clear and easily understood. This is how we can recognise AVP anywhere in the world. Building strength and confidence in oneself while honouring and connecting with others. We are guided by our optimism that when we are open to Transforming Power, every situation has the potential to have a hopeful, positive outcome.